Four years after Donkey Kong Country: Tropical Freeze’s initial debut on Wii U, Twitter user Shane Marchis has discovered a new easter egg in the game. 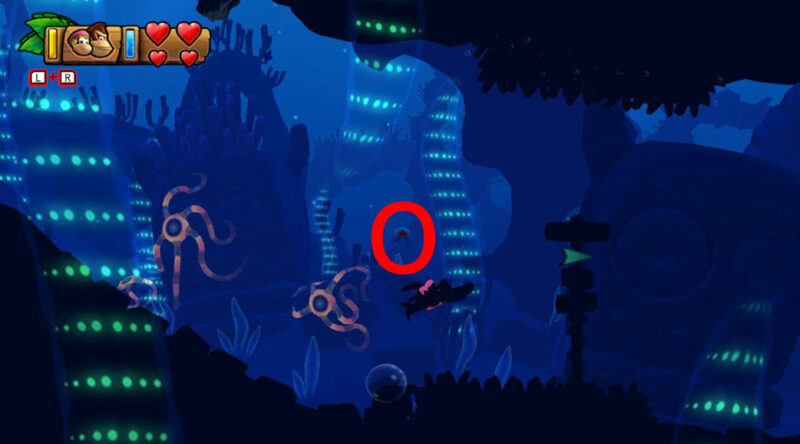 In the level Amid Amiss, if the player swims through a long escalating tunnel and swims backward later, they’ll find Metroid in the background. As to why and how this easter egg has been hidden for so many years, no one knows for sure. The easter egg appears in both the Switch and Wii U versions of the game.